$35.99 per pair List: $59.00, You Save: $23.01! 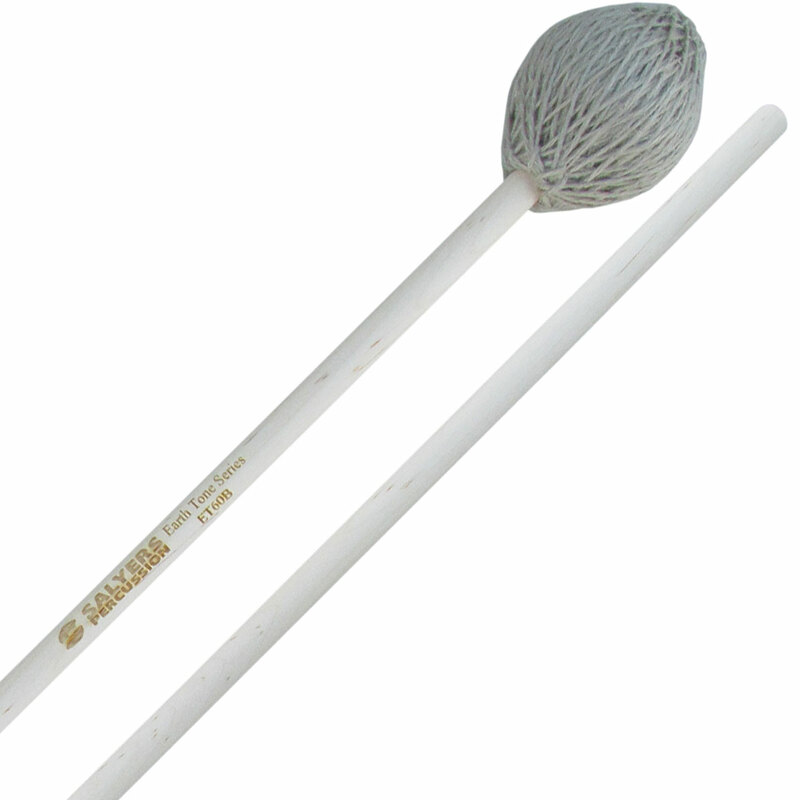 Salyers Percussion Earth Tone Vibraphone/Marimba Mallets are made with all-natural materials - in this case, wool wrapping around the cores and rigid birch handles. 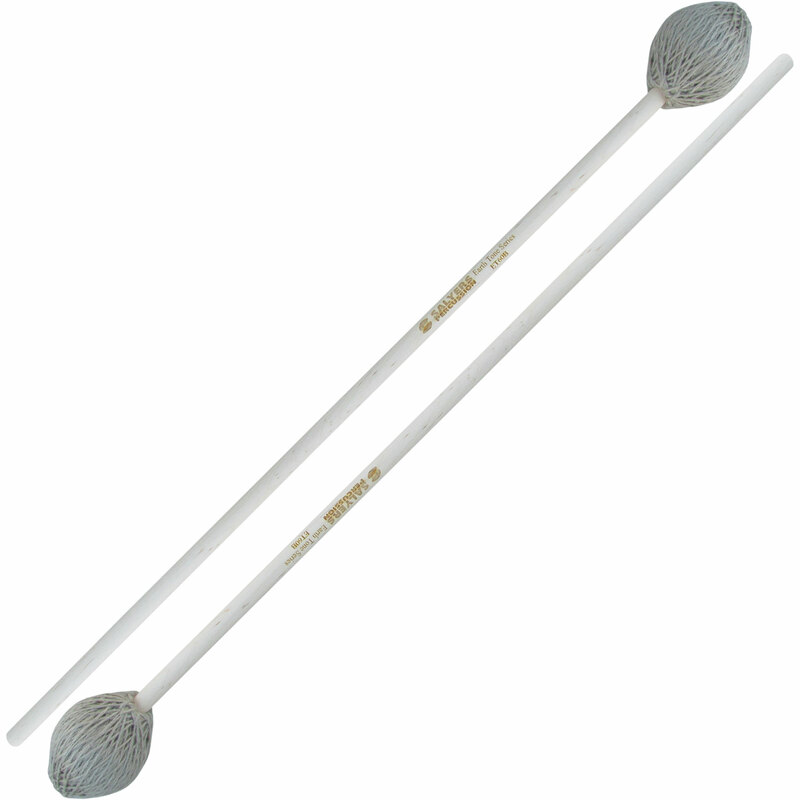 These are designed for the lower octaves of the instruments, creating smooth rolls on the marimba and warm, attack-less legato tones.